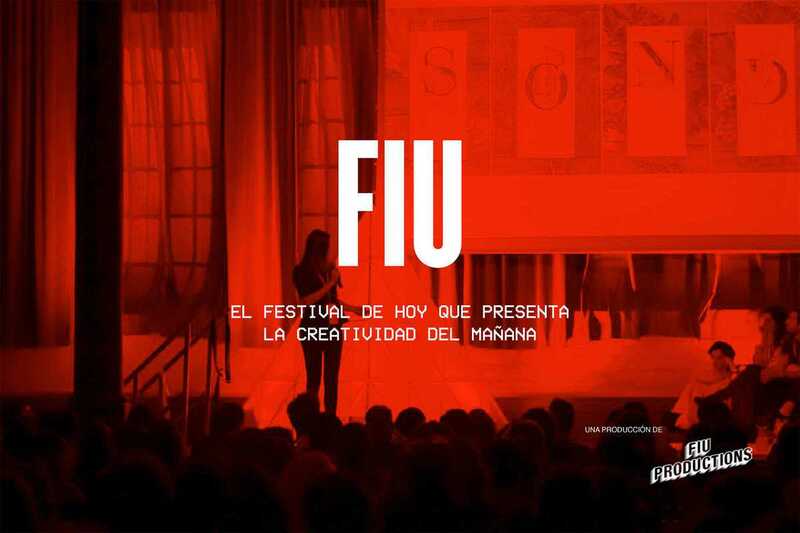 Discover the creative innovators of tomorrow at FIU, a platform and conference bringing together Barcelona’s youth design community. The conference features a program of talks by a dozen talents from disciplines ranging from graphic design to filmmaking to cooking, plus live music, dance performances and more forward-thinking creativity. General entry is €10, with the “all in” ticket for €15 affording access to the Fiu in the Mix afterparty from 8:30pm at the nearby Apolo  nightclub.